The renovation of the Menil Collection’s main museum building is complete! I had the pleasure of attending the Reopening Preview and Reception last week. Since the museum first opened 30 years ago, some of its exhibits have rarely or never been moved. Now, the building has been refreshed, with restored floors and enhanced lighting, and the galleries have been reconfigured for the newly re-curated exhibits. Seeing the extensive Max Ernst holdings alone is well worth a visit. The Menil’s fifth and newest building, commissioned as the home of the Menil Drawing Institute, is slated to open to the public on November 3. The 30,146-square-foot structure by Los Angeles-based architects Johnston Marklee features three spacious courtyards and a design that modulates daylight in a way that illuminates the institute’s collection of modern drawings and protects the delicate works on paper. In related news, Dr. Edouard Kopp has been named Chief Curator of the Menil Drawing Institute. A specialist in European and American drawings, Kopp was previously Curator of Drawings at the Harvard Art Museum and Assistant Curator of Drawings at the J. Paul Getty Museum. 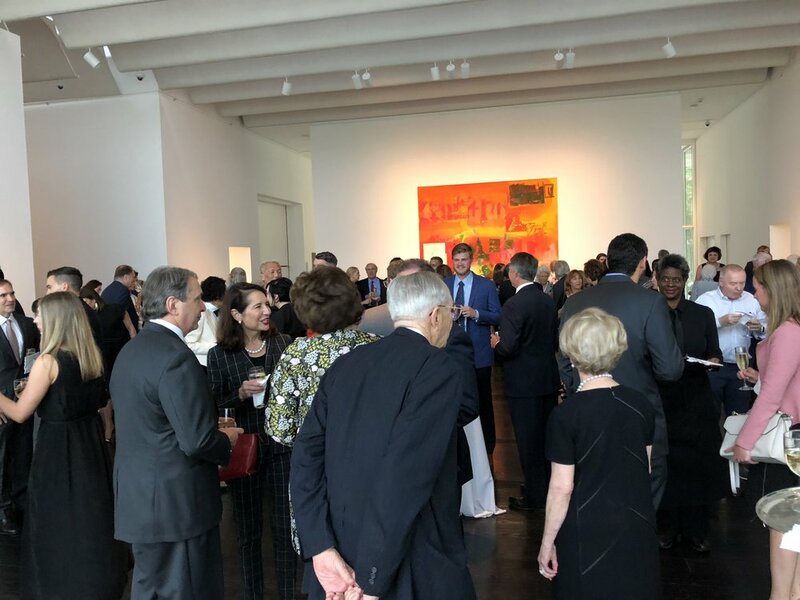 He will manage the growth of the collection of the Menil Drawing Institute as well as its programming, educational outreach, and administration.